MullenLowe Warsaw has created another TV spot for Odido as a part of the new communication. Odido is a franchise uniting local food shops under one logo. The brand was established in 2011 on the initiative of Makro Cash and Carry. Odido stores offer wide variety of food and industrial products essential for housekeeping. Creative idea of the new TV spot is based like previously on the tale of Little Red Riding Hood. 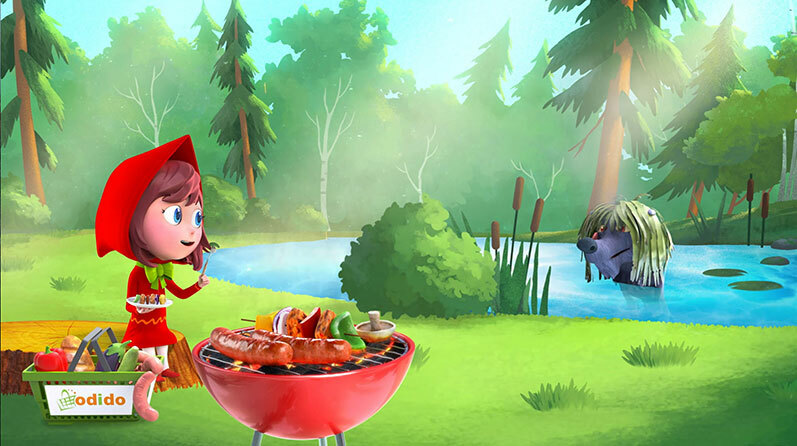 This time we promote barbecue season offers in a humorous and perverse way.